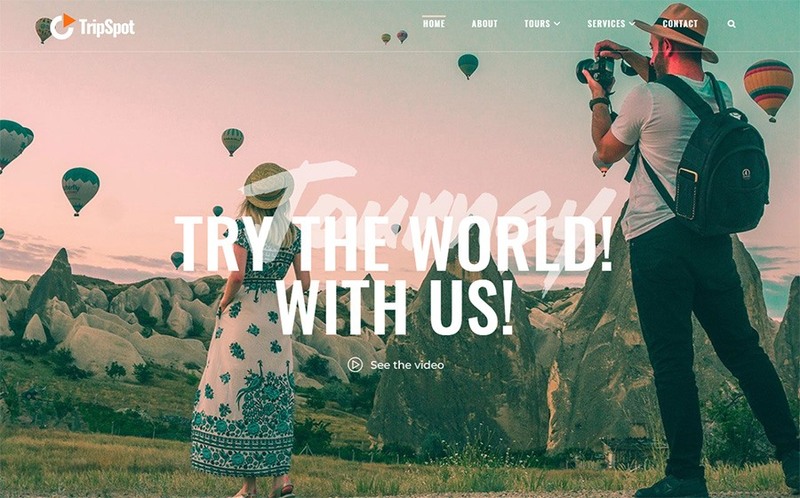 15 Themes and Templates to Create a Travel Blog with No Coding Skills. 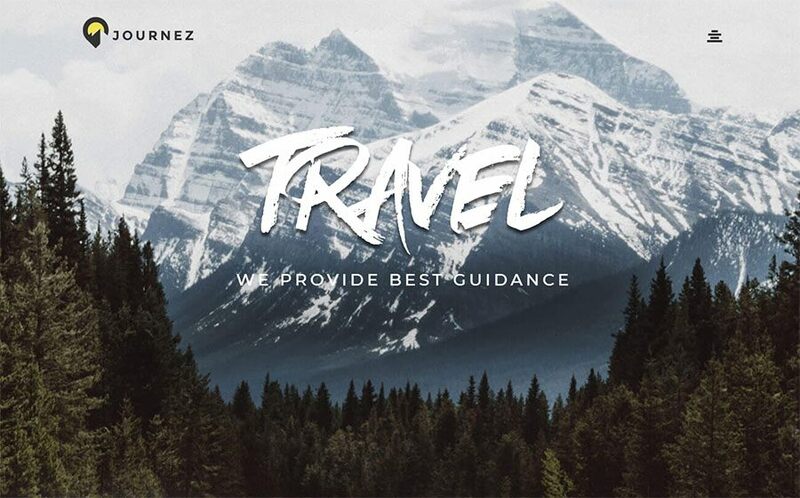 Whether you are launching a travel blog or may be you are getting a travel agency off the ground, think over a professional website to represent your services. In fact, your website is an effective marketing tool which will easily increase sales, attract and engage new customers. On the other hand, the site allows you to reduce the average time of assisting a customer. 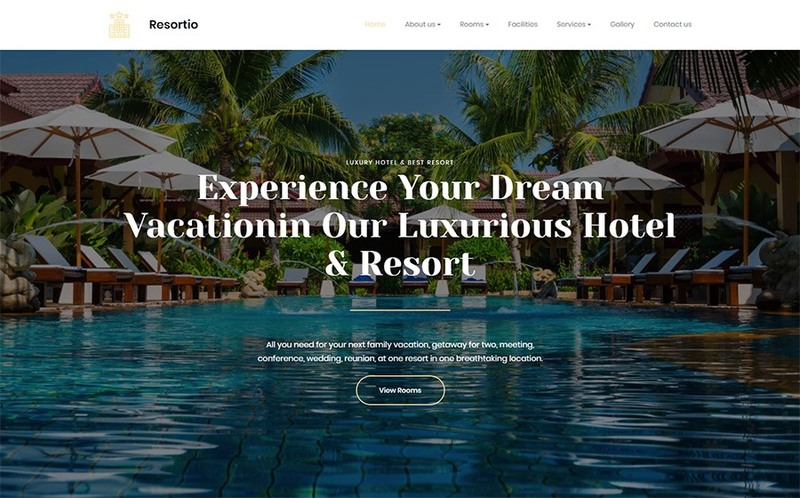 To make your travel website work for you and show profits, come to the problem of setting up your site in all seriousness. Naturally, people are too lazy to master complex processes on their own. Creating a website is no exception. But today it is not necessary to dig into the coding area to build a professional website. 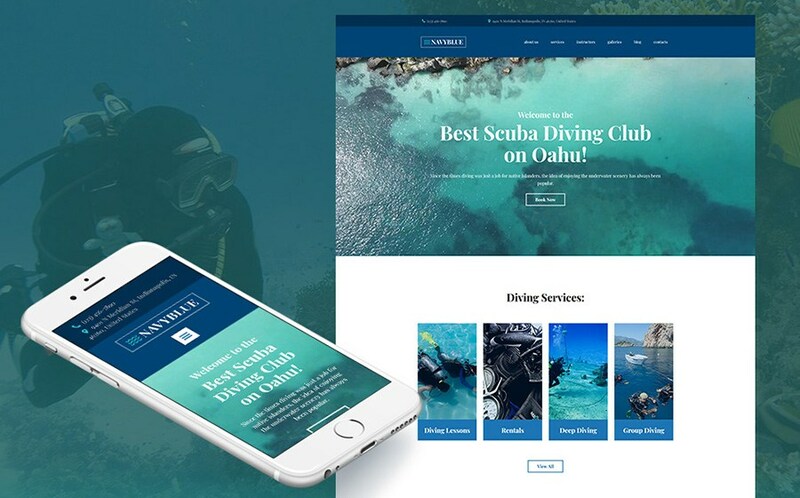 Fortunately, the modern market is ready to offer dozens of hassle-free solutions to create an attractive and powerful website for any business. Now I would like to give accent to a few resources that allow you to create beautiful sites with no time and coding skills. No doubt, any of them is perfect for beginners and will be the best solution for small businesses. 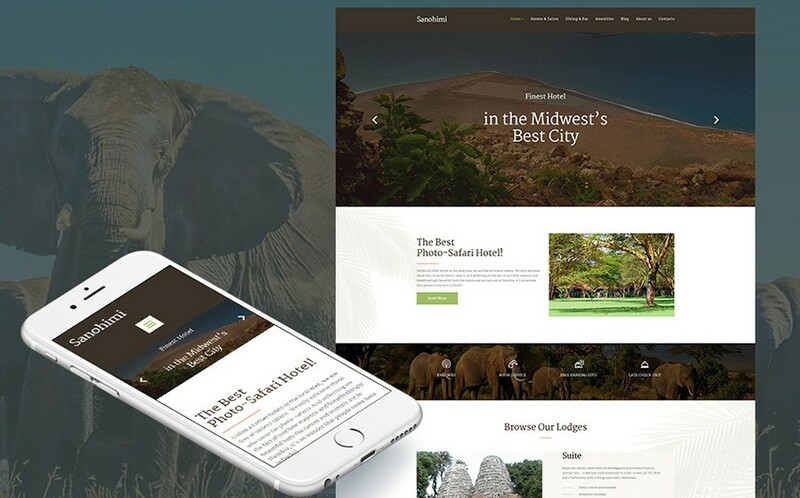 Elementor Page Builder is a modern WordPress page builder with no restrictions. 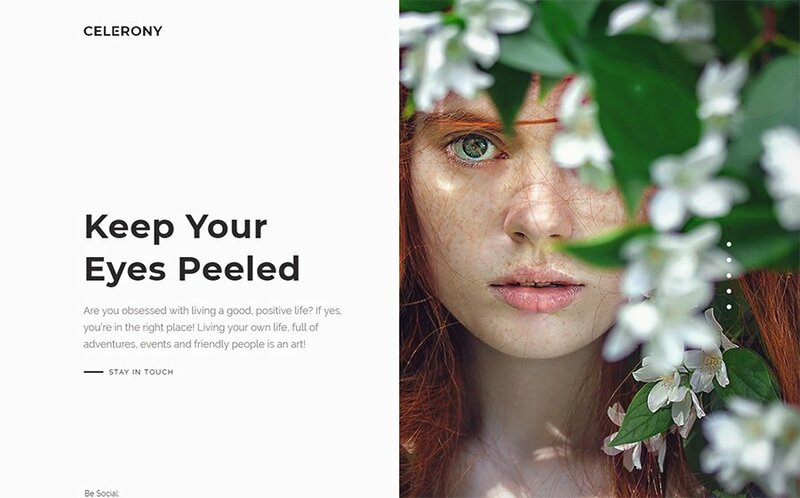 It can be used with any WordPress theme. Moreover, it is easy, fast and convenient. 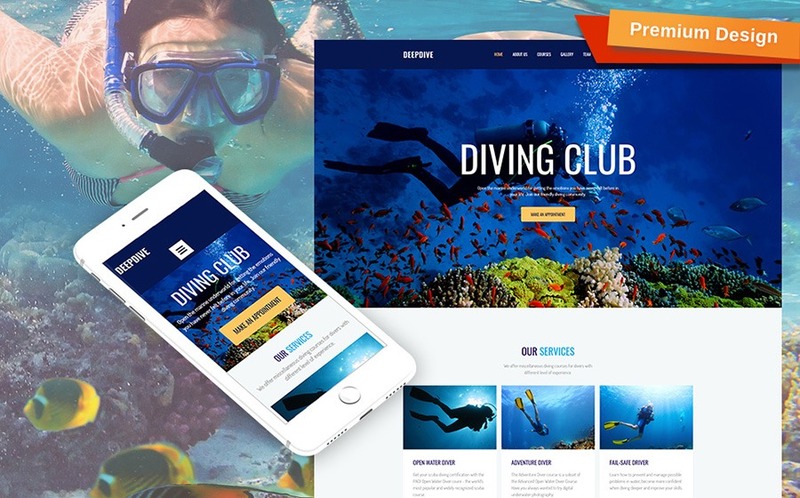 Another effective website builder is MotoCMS. 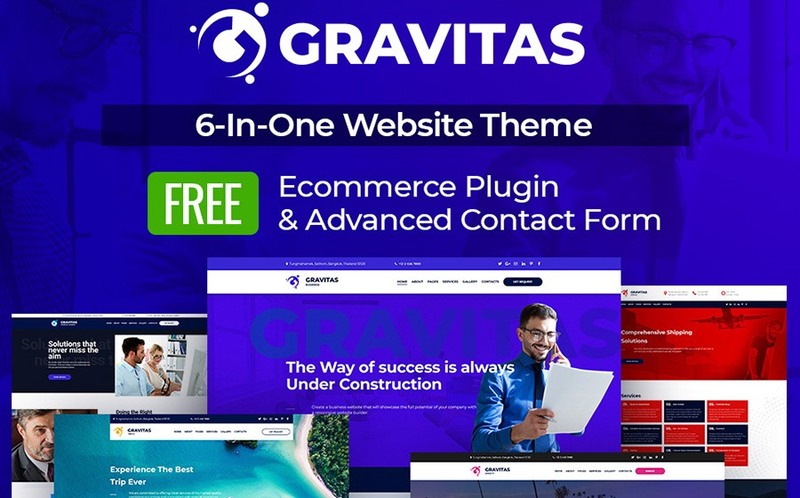 It is a great website builder for beginners with a simple visual drag and drop editing, eCommerce plugin, and responsive design. A load of built-in content modules (columns, headings, images, rich text, icons, galleries, testimonials, accordions and more). Supports the standard WordPress widgets + custom plugin widgets. Offers its own global widgets (pro version) – those allow you to reuse your layouts on multiple pages. 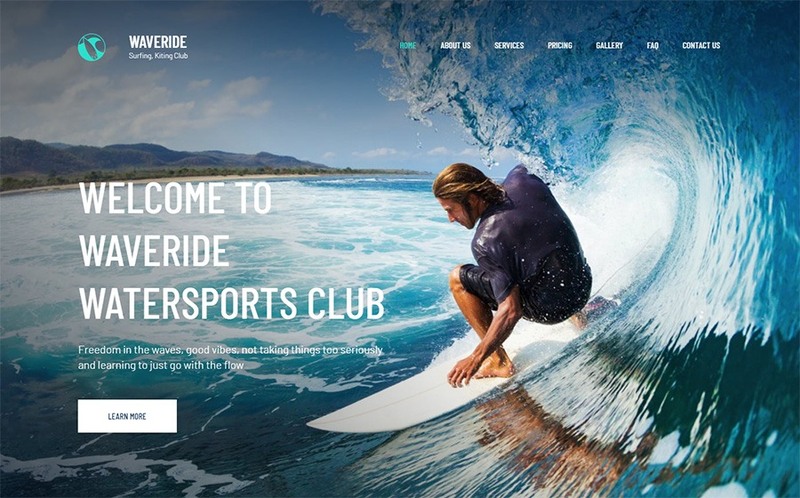 Simple Drag-n-Drop website builder – no code, visual editing. Vast control panel functionality range. Striking number of widgets and plugins. Advanced SEO setting and optimization tools. 24/7 technical support and customer care. Free no obligation 14-day trial. 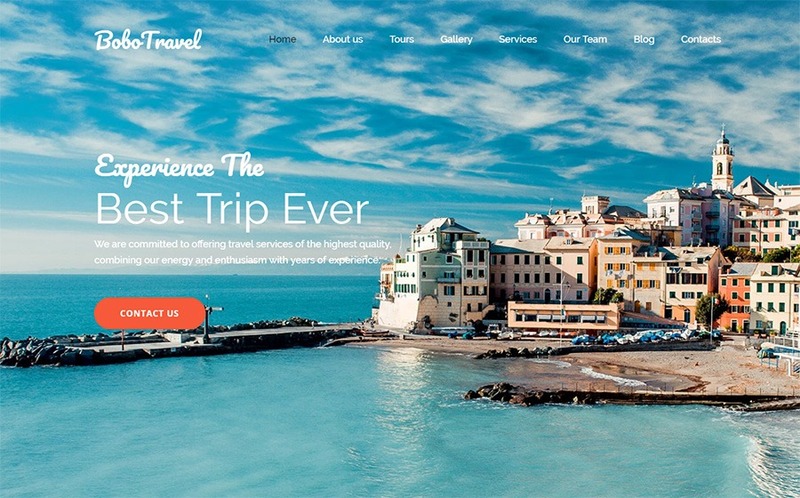 Let’s review top 15 themes and templates to create a powerful travel blog. To sum up, a website of a travel blog is its face. The quality of this showcase is not only about design and functionality but it also depends on many other details, invisible at first glance. I am talking about a fully responsive layout, which looks good not only on computers but also on tablets, and small phone screens. The correct rendering of all site elements and functions in different browsers plays an important role also. Nowadays creating a website does not mean anything difficult and troublesome. 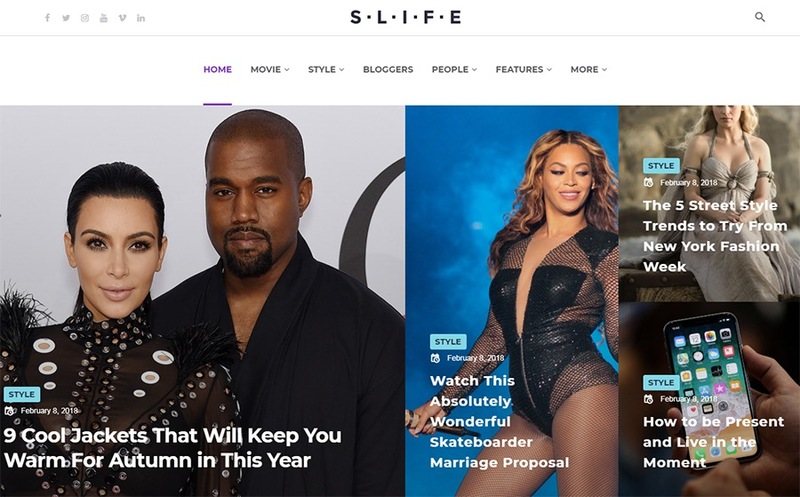 Whether it is an online store, portfolio or blog, you can create a website quickly and easily without any technical knowledge. It is as simple as using a mobile application. 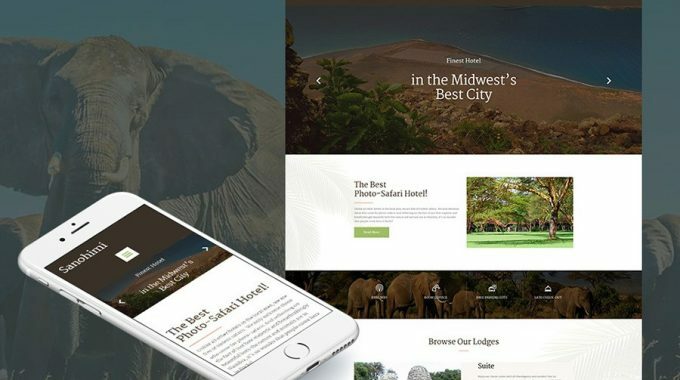 Elementor Page Builder and MotoCMS are those effective website builders to create a classy travel blog with a few clicks. 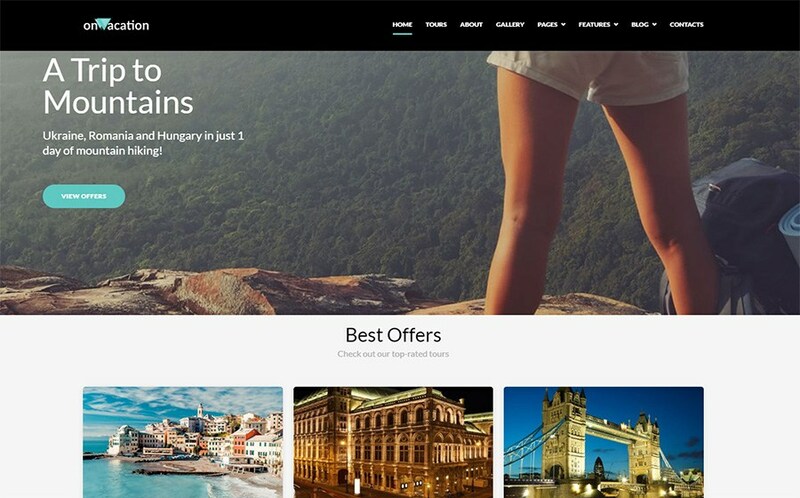 Hopefully, you enjoyed my list of the most attractive and functional themes to create a travel blog with no coding skills required. I have no doubts, you can find the one that will meet your needs and preferences. 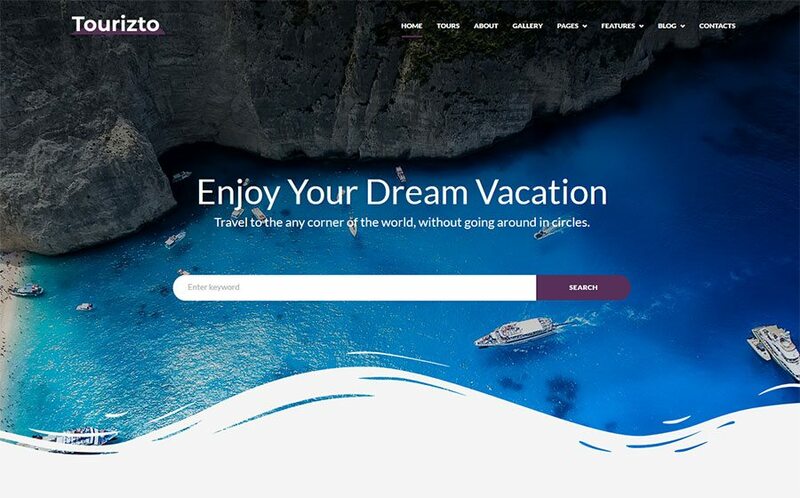 Feel free to share this post with those who are thinking over his own travel website. Get inspired and do not hesitate to leave your feedback in the comments section below. 10 Best WordPress Coupon Themes to create a Coupon site. 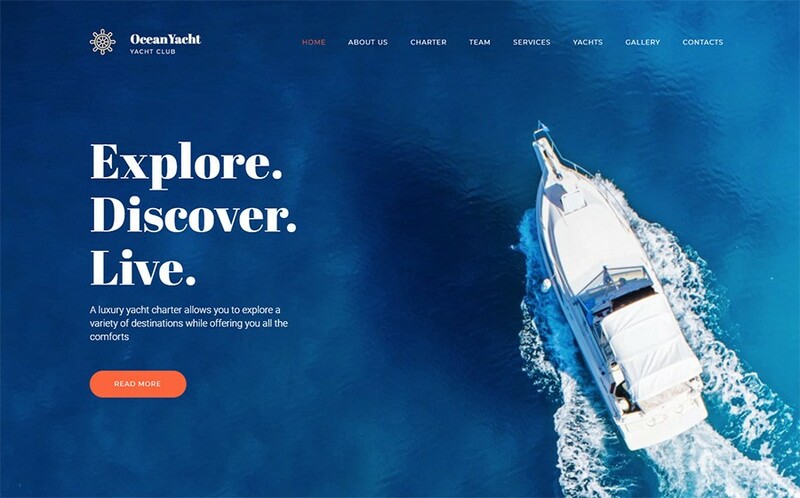 12 Best Amazon Affiliate WordPress Themes of 2019. 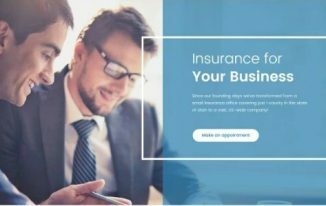 10 Best Insurance and Finance WordPress Themes﻿ for 2019. 3 Most Effective Internal Linking Plugins for WordPress. 6 Best WordPress FAQ Plugins for 2019. 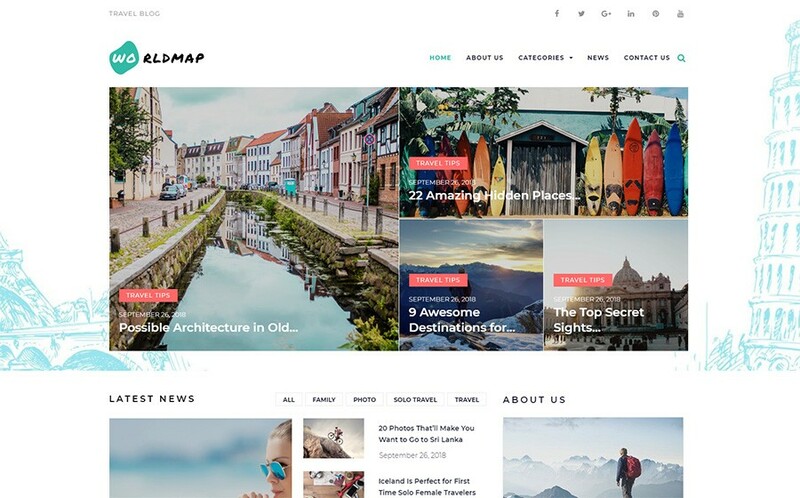 WP Villa is a One Stop destination for WordPress Resources that covers almost everything related to WordPress Themes, Plugins, Tutorials, how to’s, News and a lot more.